It is becoming more and more common for people to change careers. They move from one position to another or from one industry to a completely different one. However, employers will most of the time prioritise candidates who already have similar job experiences over candidates that are new to a function or industry. When you come from a different industry or even a different job, how do you convince employers that your skills are indeed transferable? Thanks to Richard Joseph for sharing his tips and insights on transferable skills. Career changes are a riskier hire. So if you want to make a successful career change, you will need to minimise your potential employer’s risk. Here are the 5 steps to do just that and succeed. Most career changers only establish the first condition and then put the employer at fault for not understanding how transferable skills are to the new industry or role. It should be you, and not your employer, to establish that the skill set you have is valuable. You will need to understand the new role or industry well enough so you can thoroughly explain how your skills are transferable and provide an example on how you could apply it in the new environment. Remember, you are competing with other people who have already done the job before and have more examples that are relevant. You’re already talking hypothetically since you only assume that you can do the job. Thus, you will need to offer as much detail to your potential employer about how you are competent in order for them to really see you in that new role or industry. Also, punctuality can be a vital skill that can be transferred by you. Every employer wants to improve productivity, efficiency and stay in control of their growing workforce. That’s why they use software to track employees’ presence and activities. So be on time to create a good impression for the organisation. 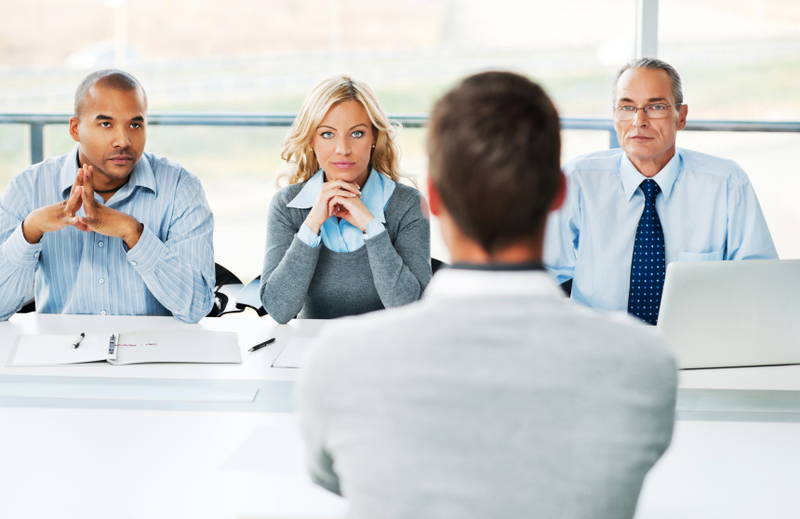 Referrals can go a long way to convince employers to take their chances on career changers. You will need to do some exhaustive research into your new role or industry. Thus, you will need to talk to people who are active in the field and win them over. Get more people to refer you and then share leads with you. Social proof is why names and brands on resumes— top schools, top companies— are so attractive to potential employers. They act as filters meaning that if you are good enough for this place, then you must be great for the job. By researching the new role or industry in-depth, you prove you are willing to put in the work. Even better, take classes and have assignments to show. Volunteer in the new role or industry and offer some work samples. Keep in mind that you’re trying to fill the gap between you and someone who already has the required experience. The more direct experience you can earn, the more competitive you will become. Sharing tangible examples, making a case, and getting introduced need to be through personal communication. Sending an unsolicited resume or email surrenders control of the dialogue to the potential employer. Will they even read what you sent or even act on it? Track your efforts and time during your career change and make sure you’re spending the bulk of your time on person-to-person communication. Most job seekers always choose the easy route of applying to job postings found online and waiting for calls. As a career changer, you are already less competitive, so you can’t just do what most regular job seekers do. 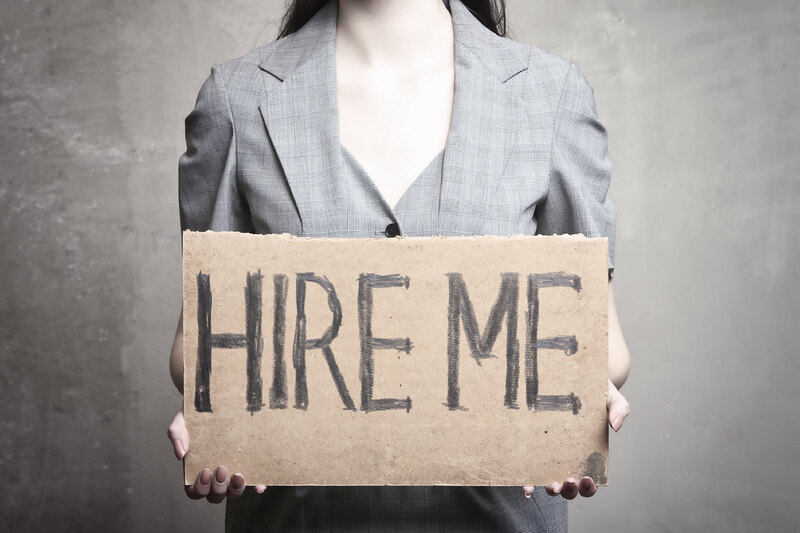 You will however still need an online profile, cover letter and resume as you go through the hiring process. You can’t avoid these marketing tools entirely. In order to help potential employers see you in your new career, take out too much jargon that points to your old career. For instance, a healthcare professional who worked at hospital billing as well as insurance settlements who wish to switch industries to do transactional work will need to remove any mentions of insurance or hospitals and keep the financing terms that would apply across industries.